Now that the countdown to Season 3 of Real Housewives of Dallas is officially on, I don’t blame Cary Deuber for taking a vacation. She just filmed a (hopefully) dramatic season and she’s about to promote and relive it all again. 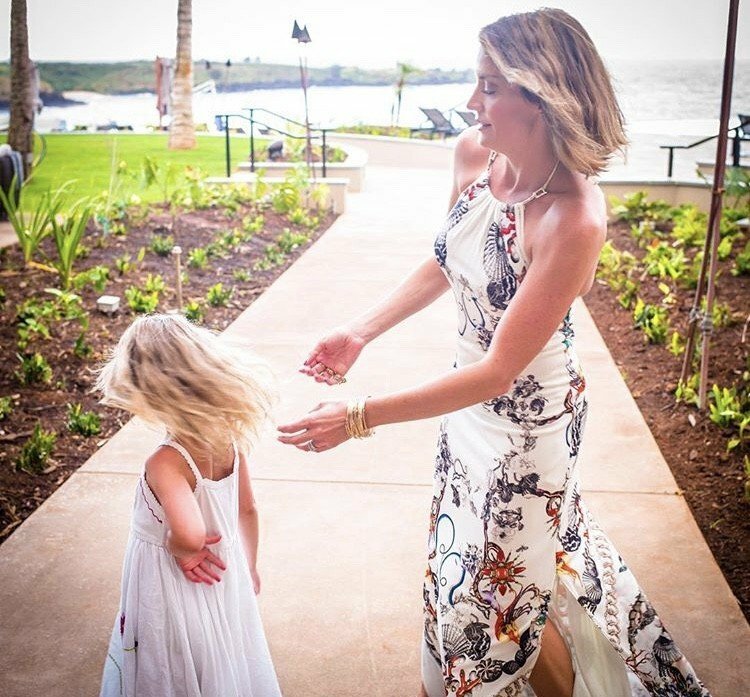 A vacation was just what the doctor ordered- literally since Cary’s husband Dr. Mark Deuber was along for the trip to Hawaii along with their daughter Zuri. Cary and her family did yoga, paddle boarded, boogie boarded, played in the sand, and really made the most of what Hawaii has to offer during their trip. And of course, they took some photos to document the vacation. Check out the pictures from Cary’s family vacation by clicking through the photo gallery below. TELL US- WHAT DO YOU THINK ABOUT THE DEUBER FAMILY VACATION PHOTOS? DO YOU WANT TO SEE MORE OF CARY’S FAMILY LIFE ON REAL HOUSEWIVES OF DALLAS?